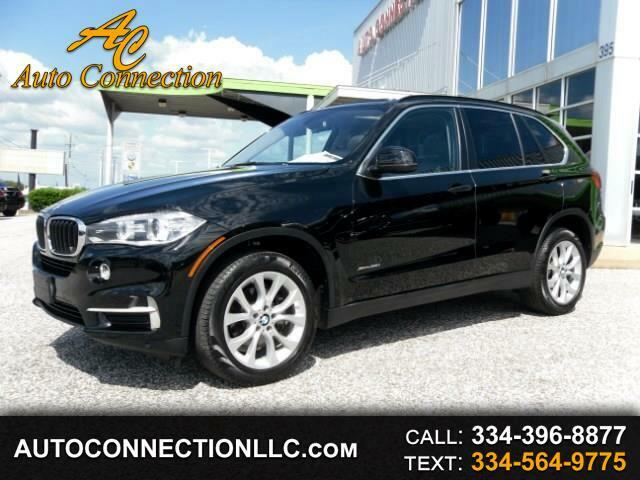 2016 BMW X5 xDrive35i **JUST REDUCED TO $31995** Black over Black Leather with walnut wood trim, Navigation system, Rear view camera, Premium sound, CD, Bluetooth with streaming audio, Heated seats, Panoramic sunroof, 19-inch wheel package, adaptive bi-xenon headlights, and more! Factory warranty remaining! Non Smoker! Two Owner! Carfax Certified! Excellent Condition!